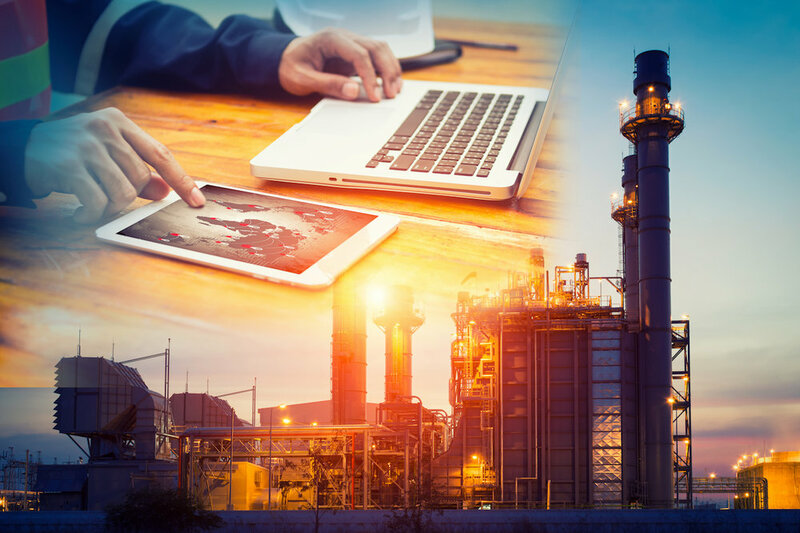 AsInt is taking a modern approach to delivering Asset Integrity Software to the Oil and Gas Upstream, Midstream, Downstream, and Petrochemical industries. We are developing a suite of mechanical integrity software applications for end users across the Oil and Gas and Petrochemical industries. Our first application is going to address a big problem facing operators, Corrosion Under Insulation (CUI). Additional applications under development focus on other key issues such as Turnaround Management and Inspection Data Management and Analysis. AsInt is made up of a highly experienced team with deep industry knowledge. We look at your business from a big picture point of view to truly understand your challenges and create the best solution to drive business success. AsInt has both the background and dedication to make results happen for our clients. AsInt brings a fresh take on the design of mechanical integrity software and with faster, more intuitive functionality for the multi-device generation. Follow us on social media to stay up to date on industry news, insights, and all things AsInt.